Excited for football season? 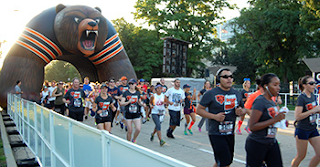 What better way to kick it off than with the Super Bears Shuffle 5K! Join me on Thursday, September 10th for a fun way to usher in the season! 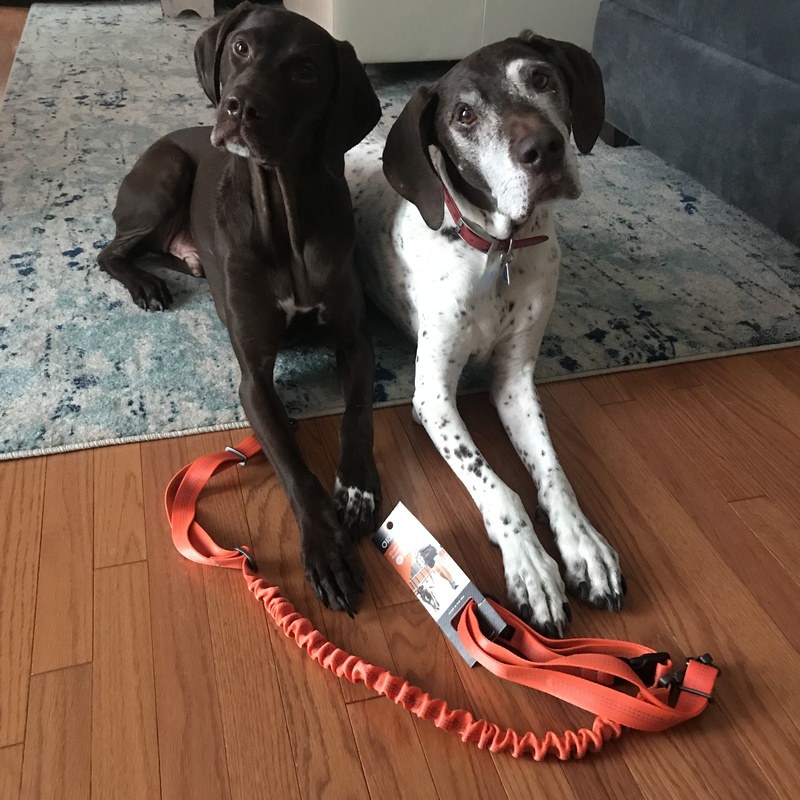 Save $5 with code CHIBEARS5K! Register today at chicagobears.com/5K! Participants will enjoy a unique Bears-themed experience from start to finish, including a gameday-like atmosphere, entertainment from the Bears Drumline, Monster Squad, Staley Da Bear and more! Post-race includes giveaways, live music, inflatables and appearances by Bears alumni Roland Harper, Emery Moorehead, Jim Morrissey and "Big Cat" Williams.